← Mixed Bag Fundraiser is Here! Please join us for our next General PTO Meeting Wednesday, November 12, 2014, from 9:30-11 a.m. at Thompson Brook School. 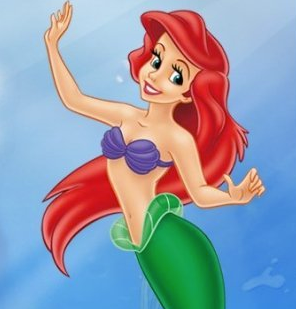 Topic: We can’t wait for the upcoming school play “ The Little Mermaid” and we would like to help promote the play by hanging up posters all around TBS to get the kids excited about the play and next month’s auditions. Please come and help us make promotional posters to hang up around school. We will provide all the materials and look forward to seeing all our wonderful, creative parents on Nov 12th! !